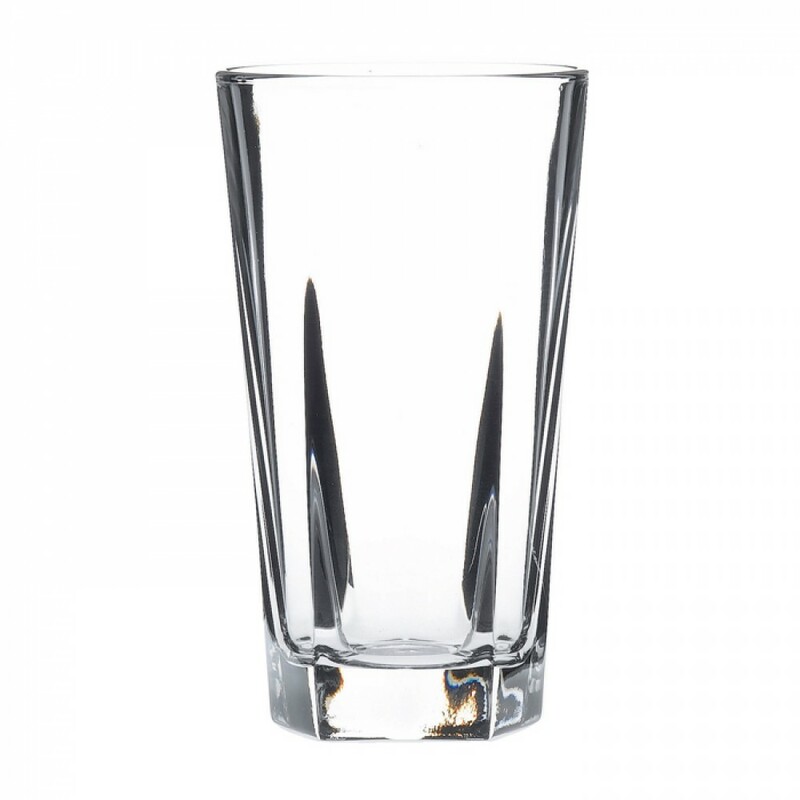 This Artis Inverness Hiball Tumbler 35cl is part of an iconic range since its introduction from the States many years ago. 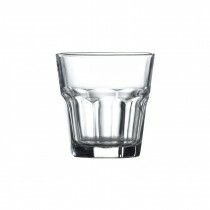 Super tough, long lasting and stylish, Inverness is part of the contemporary, caf�/bistro/cocktail scene. 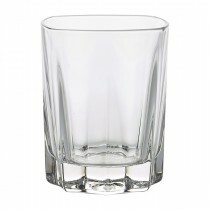 The 5 sided ( pentagonal) base gives it a special look that sets it apart. 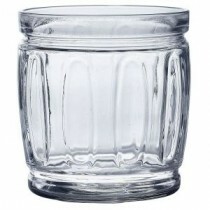 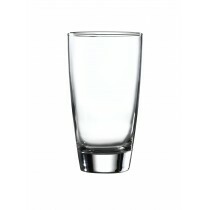 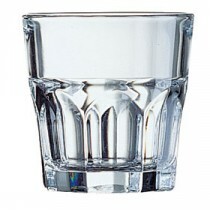 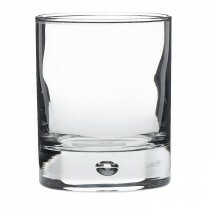 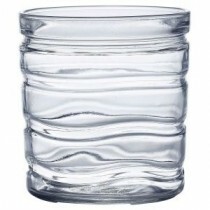 A multi purpose glass for serving various soft drinks on draft, or for bottles up to 330ml. 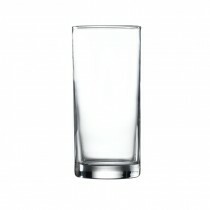 Not for draft beers as it is not CE stamped.